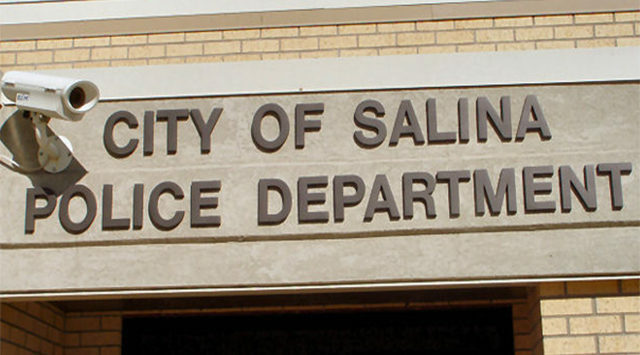 A Herington man was taken into custody after allegedly sending explicit photos of himself to a 13-year-old Salina girl. Police Captain Paul Forrester tells KSAL News that 23-year-old Tanner J. Becker was arrested Monday after the victim told a friend about the images and text messages he sent her in late December. The investigation was initiated after her friend told a school official who then called police. Becker is now facing charges that could include aggravated indecent solicitation of a child, electronic solicitation and promoting obscenity. Police say the two were acquaintances.